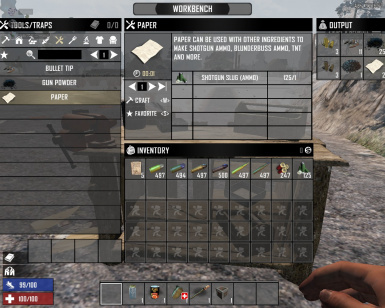 hunterkiller51 changed permissions for Vanilla Ammo Recycle: Users can now convert this file. ; Users can modify this file. ; Users can use assets from this file with or without permission. 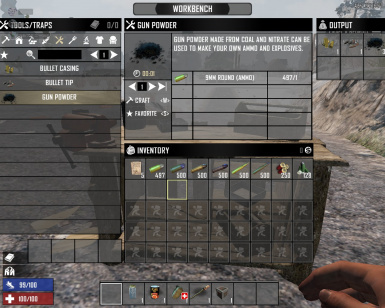 hunterkiller51 changed some attributes to Vanilla Ammo Recycle: File 'Vanilla Ammo Recycle V2' description changed. hunterkiller51 changed some attributes to Vanilla Ammo Recycle: File 'Vanilla Ammo Recycle V1' description changed. hunterkiller51 changed permissions for Vanilla Ammo Recycle: Author changed their file credits. ; The author is now allowing a single comment topic and discussion tab. hunterkiller51 changed some attributes to Vanilla Ammo Recycle: Description changed.